Experts believe, however, that the Minister is too optimistic in his time estimation, saying drone swarms are years from becoming a reality. The UK, in response to a chemical attack in Salisbury, intends to take action against Russian capital of dubious origin, Defense Secretary Gavin Williamson said. 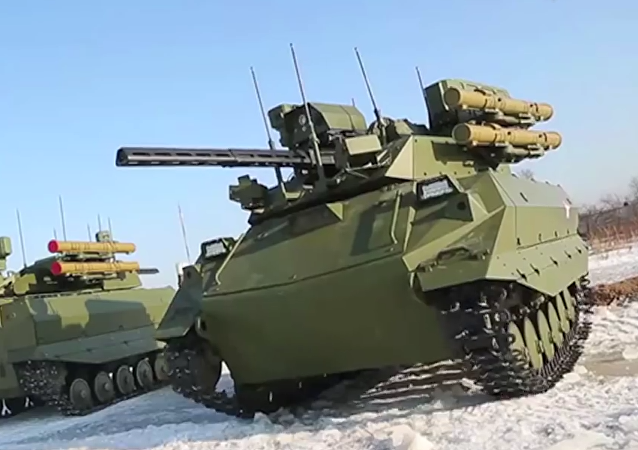 Russia could use its Uran-9 multipurpose robotic combat system in Syria, Viktor Murakhovsky, Editor-in-Chief of Arsenal of the Fatherland journal and defense expert told RIA Novosti. 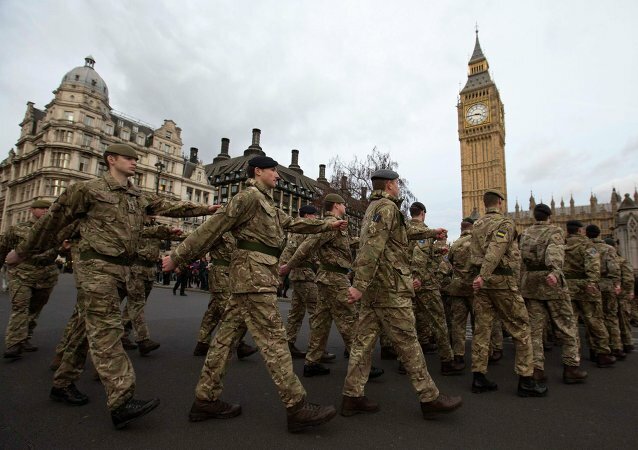 British defense secretary Michael Fallon, has stopped soldiers who fought in the Iraq war and who are now being investigated for war crimes from speaking about their actions and tactics to a parliamentary committee. About one thousand Daesh terrorists have been killed by the British Royal Air Force in 20 months period, the UK Defense Ministry said in a statement. UK weapons behemoth BAE Systems sold the country faulty artillery. Britain is considering sending military aircraft to Japan in a bid to regain a political foothold in a region troubled by rising tensions between the West, China and North Korea. 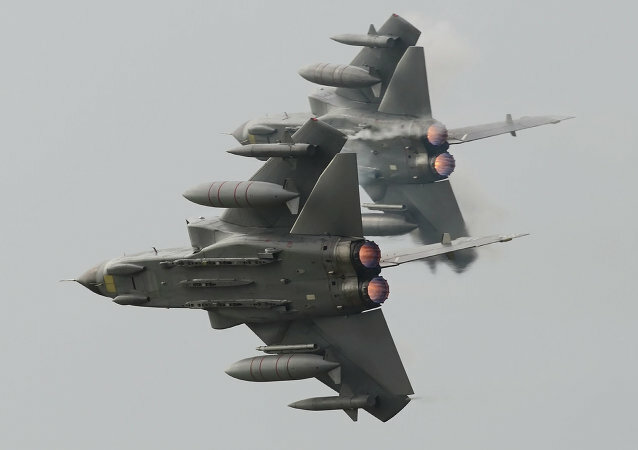 The British defense ministry put an end to speculation that circulated in the media recently over the ability – and preparedness – of the Royal Air Force to start downing Russian jets in the Middle East. 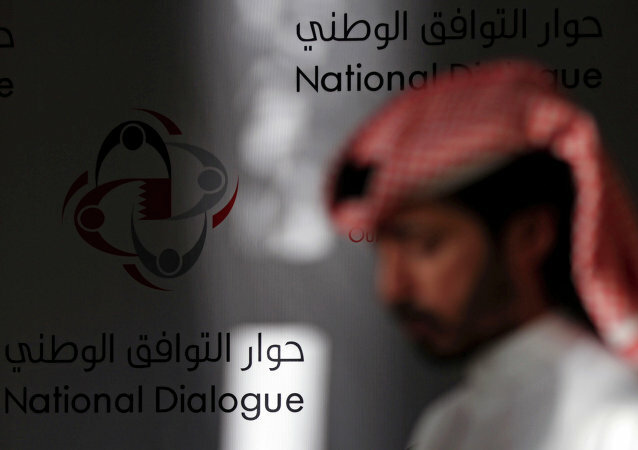 There are concerns Britain may try and block the release of a decades-old diplomatic cable featuring an assessment on Bahrain's ruling family, after the Foreign Office warned the document may hurt the UK's relationship with the Gulf state and jeopardize plans to build a naval base there. Cuts in the UK's defense budget have forced the Royal Air Force (RAF) to hire out its brand new fleet of air-to-air refueling aircraft to travel companies such as Thomas Cook. 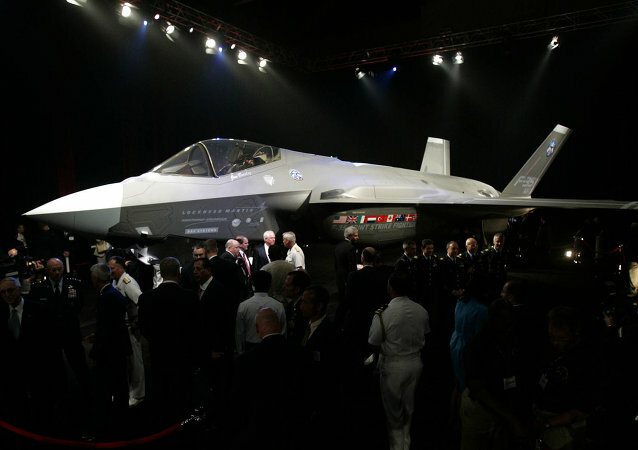 The US-led program to build the F-35 Lightning II, the world's most advanced multi-role fighter, has been beset with delays and cost over-runs that could yet make it the world's biggest white elephant. 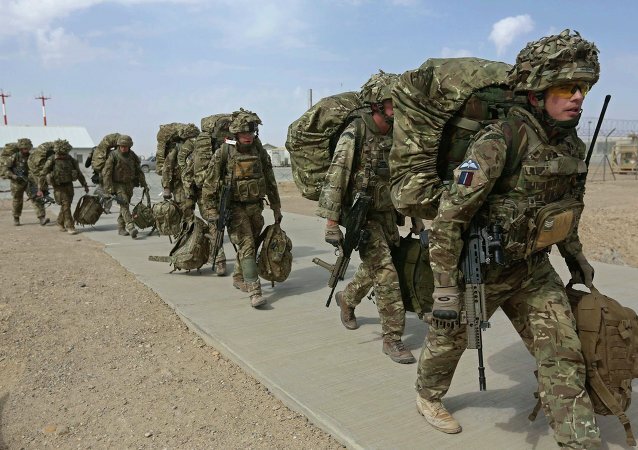 The British military has been accused of putting its own soldiers' mental health at risk, with new statistics revealing that close to one thousand servicemen and women have sought psychiatric treatment after taking a controversial anti-malaria drug, which has been banned by many other countries. 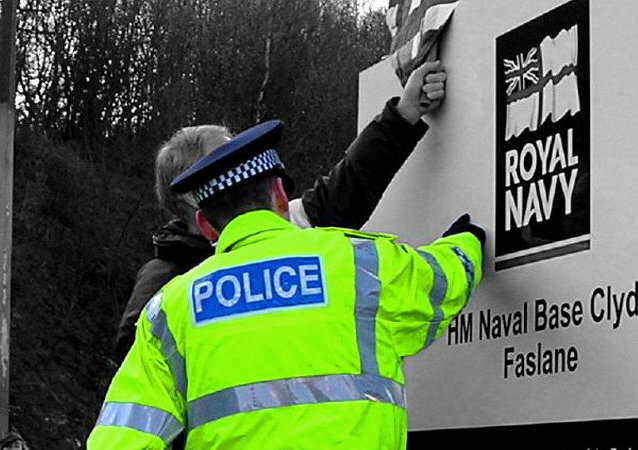 A day of action over Britain's controversial Trident nuclear weapons program will continue with a rally in London on Monday night which will highlight the sensitivity of the issue and its importance to the outcome of one of the closest-contested general elections in a lifetime. UK Foreign Secretary Philip Hammond has called for its intelligence agencies MI5, MI6 and GCHQ to be given new powers to combat terrorist threats and military action, while flatly denying they failed to prevent a known suspect - Jihadi John - from joining Islamic State. Nearly a million trapped songbirds were illegally killed on a British military base in Cyprus last autumn - the highest level recorded in 12 years, according to the Royal Society for the Protection of Birds. It has been revealed that the British government had approved the sale of £16m of crowd-control and anti-riot equipment, including tear gas and rubber bullets, to countries whose regimes are on its own human-rights blacklist. The Taxpayers’ Alliance released a report Monday, revealing that the UK government overspent almost $8 billion last year due to poor management. According to a report by the UK TaxPayers' Alliance, UK government overspent more than 5 billion pounds (almost $8 billion) last year due to poor management. 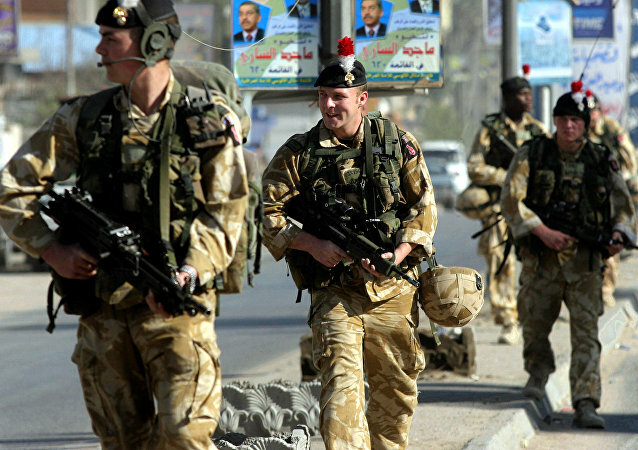 The number of the British troops suffering from mental illnesses increased by almost a third amid wars in Iraq and Afghanistan, The Telegraph reports. Russia could begin to sell weapons to Britain for the first time under a pioneering defense treaty between the former Cold War enemies, according to a report Monday.